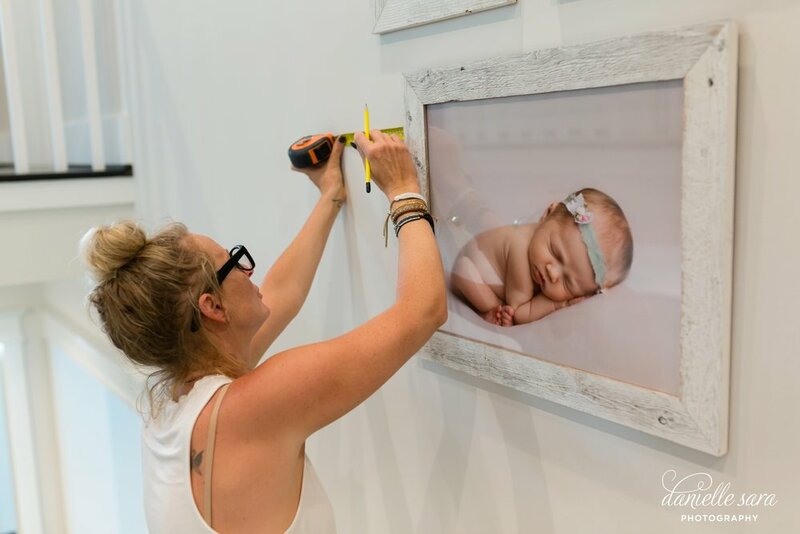 Special Thank you to BambiniWare for her adorable daughter modeling and the article collaboration!! Amazing! Danielle offers unique glitter sessions for her clients too! If you are interested in a glitter session for your own little one, contact the studio for details. 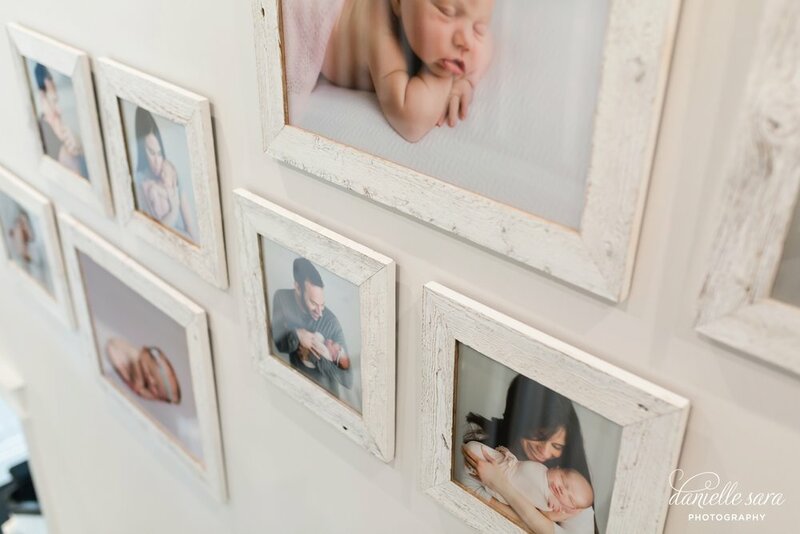 We loved meeting this family for their newborn boy photography session at the studio to capture their little boy, Teddy. Mom and Dad brought several personal things that we were able to incorporate into the images; a blanket, Dad's uniform, and the most adorable "teddy" bears! This little guy was a very sleepy baby for his newborn boy photography session, which we always appreciate. 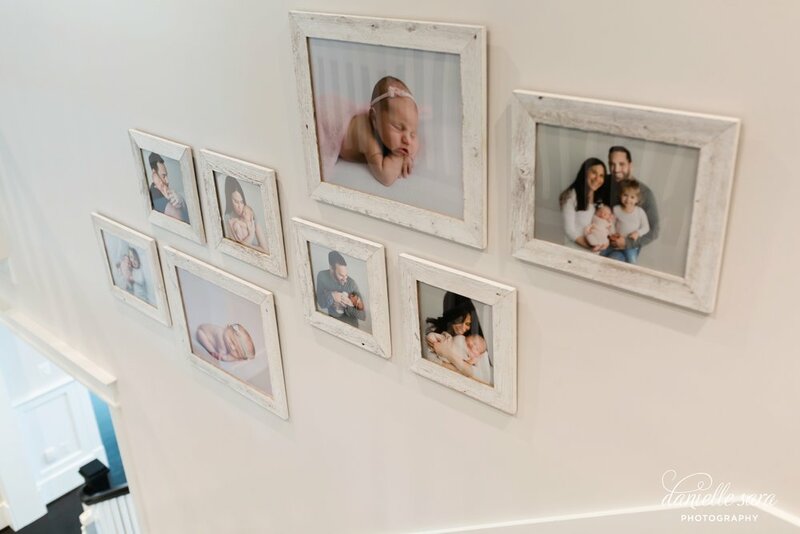 We used a few of their favorite images to design a beautiful, customized birth announcement for their family to share as well. Enjoy some of our favorite images! Last time I saw this sweet couple was for their outdoor pregnancy photography session. We had our session on a beautiful sunny winter afternoon. Her images turned out absolutely stunning as you can see. Their baby boy just arrived and I'm so excited to see them again and meet their little guy. Stay tuned for the newborn post!